Families | Michael & Sophie Kormos Photography | BLOG. Melissa Donaldson - Such a beautiful session!!! 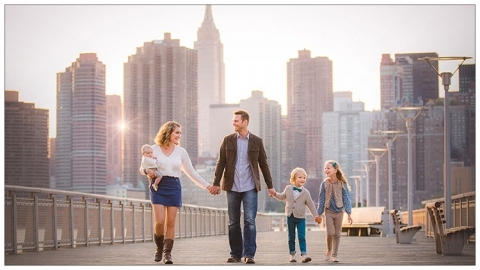 This makes me want to come to New York to get my family photos done! New fan!